Vishakha Singh, in association with her partners based in Vienna, has developed the ICONICbot, designed to help celebrities stay in touch with their fans. Vishakha Singh, in association with her partners based in Vienna, has developed the ICONICbot, designed to help celebrities stay in touch with their fans. 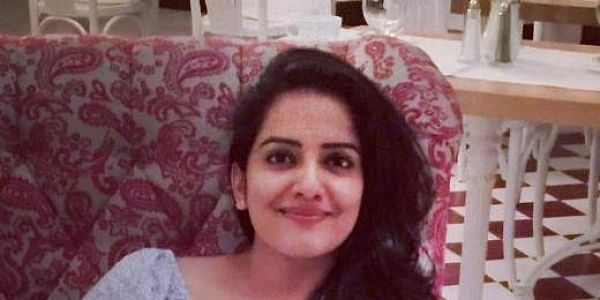 She met Murali Ramawamy of Sri Thenandal Films, who’s producing Vijay’s upcoming venture, Mersal, recently with a proposition for an App, which was accepted immediately. The actress, who’s currently busy with Fukrey 2, says she’s in a happy space. “I have cut down on my acting. I wasn’t happy with the roles I was getting. I have always been interested in business. Here, I am the boss. I have control over what I do,” she smiles.